The Screen Actors Guild Awards (SAG) took place in the middle of political upheaval. Yet, even though these are somewhat turbulent times, you can always expect actors to to put on their finest red looks and march down the red carpet. We aren’t going to lie, we were excited to be able to take our minds off the current political climate and sink our teeth into look after look. Sadly, all was not easy. We had to whittle down each winning look we saw into four jewelry looks you can easily replicate the next time you step on your own red carpet. This year is shaping up to be the Year of Viola Davis. The world-renowned actress picked up her award for Best Female Supporting Actor in a Film (Fences) wearing a cream-colored strapless sheath by Vivienne Westwood. 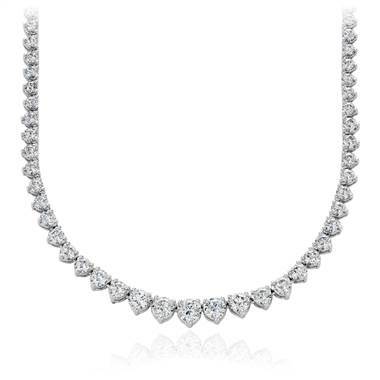 She decided to top the gown with a Nirav Modi statement necklace fit for a queen. 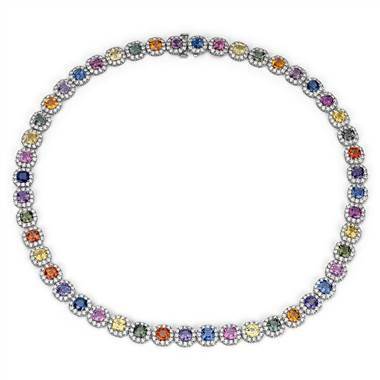 Make your own statement in this fancy sapphire and diamond necklace set in 18K white gold at Blue Nile as shown above. Elie Saab is one of our favorite designers and he didn’t disappoint with his look for Michelle Dockery. This look shows that Michelle Dockery has long left her Downton Abbey days behind her as she stepped into a striped and multicolored Elie Saab dress. She finished her look with simple makeup and oversized gold studs to keep the focus on her dress and nothing else. 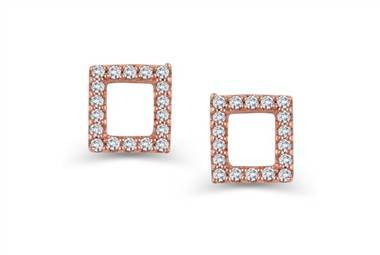 Keep things sweet and simple with these mini pave square stud earrings in rose gold at Ritani. It has come to our attention that Taraji P. Henson knows how to command a screen, but it wasn’t until yesterday when we knew she could command a red carpet. She showed up at the SAG awards in full force wearing Reem Acra’s bold look. The gown’s bodice was completely see through save for some strategically placed embroidery. It reminded us of Halle Berry’s legendary Oscar night look from nearly 15 years ago. The torch has definitely been passed and Ms. Henson is showing us the way. How do you complete a look when all eyes are on you? 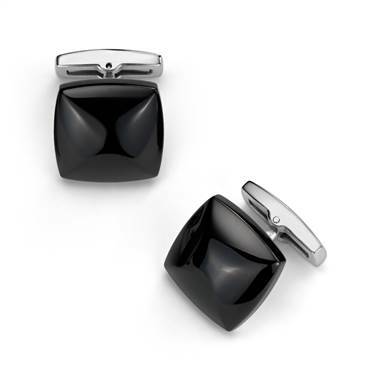 Easy, with a pair of studs and a statement ring. 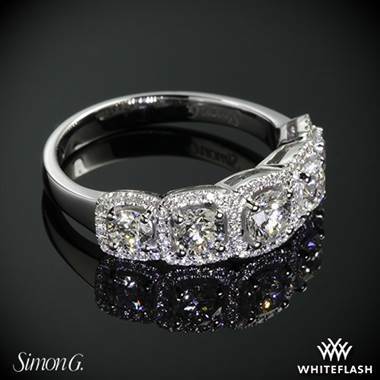 Make your ring a fashion accomplice with this caviar SimongG right hand ring at Whiteflash. The referenced looks are only a few of the amazing red carpet fashions we saw last night. 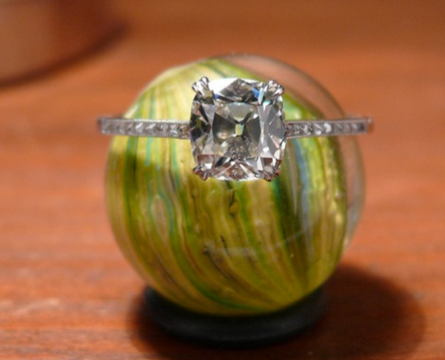 But, even if you don’t have deep pockets, you can make many of their jewelry choices work for you. Simply pick out an element you like, say a statement necklace, a statement ring, a type of earrings or a color and make it work for you. Happy style inspiration!